Vampire Weekend is a band of clean-cut Ivy Leaguers who make beautiful, complex pop-rock. Post Malone is a grungy, face-tattooed rapper that confounds just about everybody older than 26. They’re both massively popular, though it’s unlikely you’ll find a huge crossover in terms of their audiences. 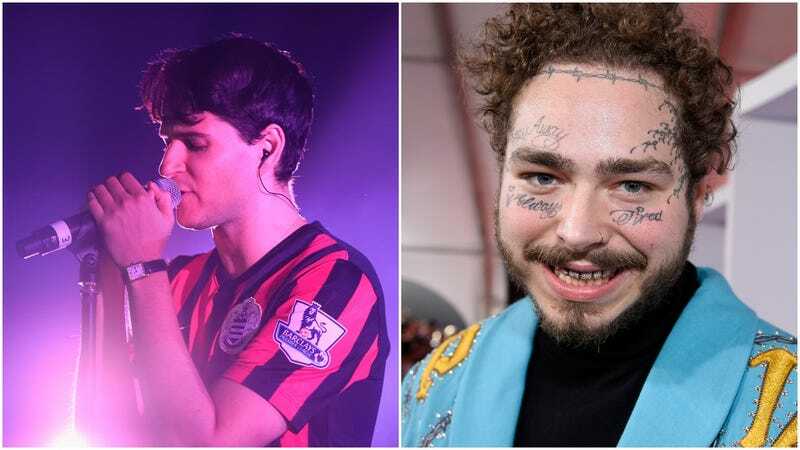 Vampire Weekend just might change that, however, as it’s delivered a melodic, heartfelt cover of Post’s “Sunflower,” a cut from the Spider-Verse soundtrack that features Rae Sremmurd’s Swae Lee. Hear the BBC 1 Radio interview with the band here, and check out the performance below.